I’m an avid fan of the Real Techniques brushes and I have been since I started purchasing brushes. They’re incredible for the pricing and I find that they can be used for multiple different things. 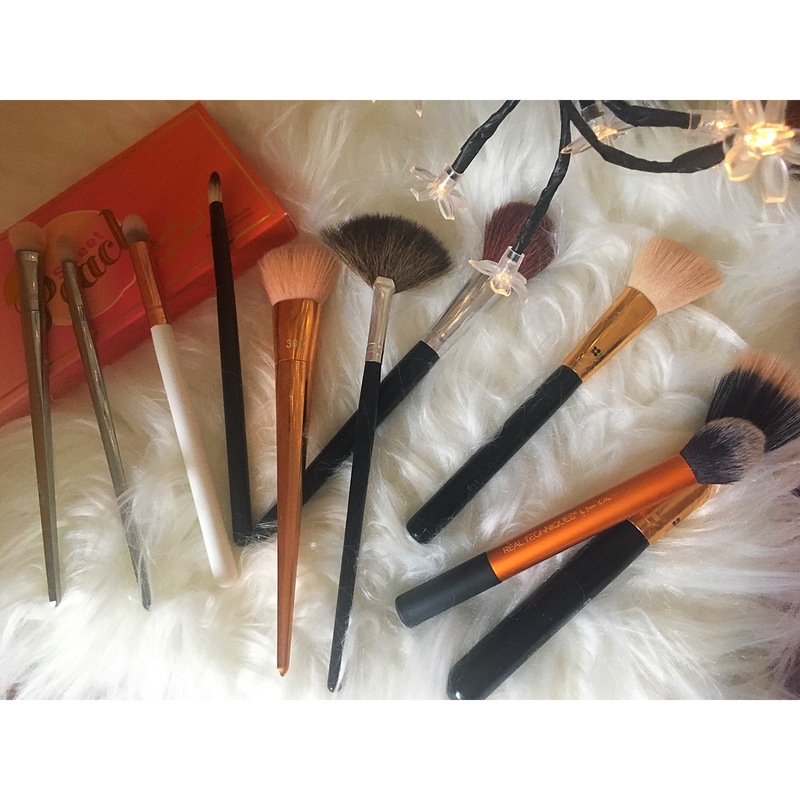 Although each brush is labled for specific techniques they are in fact so useful and can be used in so many different ways. I love using the sculpting brush for foundation! 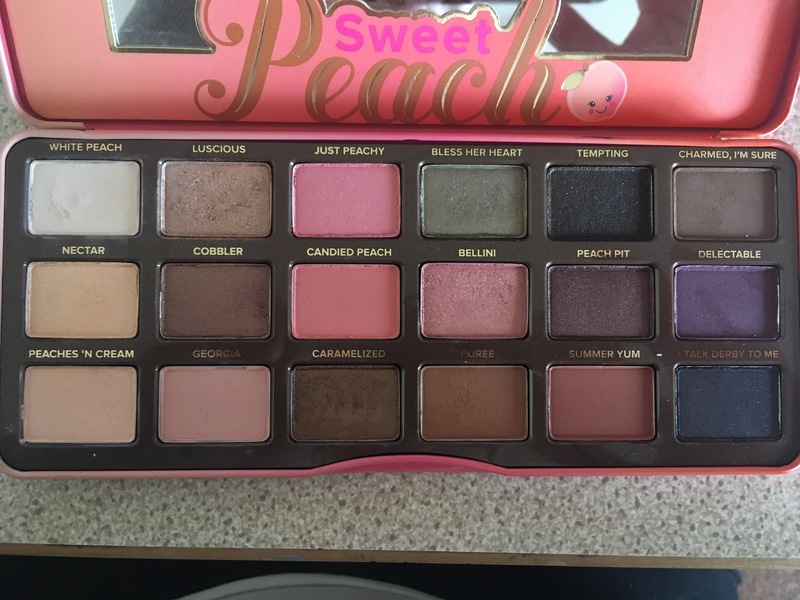 I picked up the Flawless Base Collection in Boots when it was on sale for 50% off. It comes with the brush holder and 4 individual brushes. The contour brush, the detail brush, the buffing brush and the square foundation brush. The only brush I was concerned about was the square foundation brush. It just seemed like an oddly shaped brush and I didn’t know what I would ever use it for. However after having a play around with it I realised that it could be perfect for applying primer to specific placing or even to apply concealed under the eyes or even eyeshadow primer to the kids. It’s actually a very useful brush and a lot of others have probably been confused to how this brush is at all useful. The buffing brush has been my favourite to use. I find that my base just looks perfect when I’ve blended my foundation and concealer in. If I happen to have any pimples or imperfections I love to use the detail brush to add concealer to more precise areas and around my eye area. These are brilliant brushes that just make the base look effortlessly beautiful. The final brush is actually one I already own and it’s incredible. 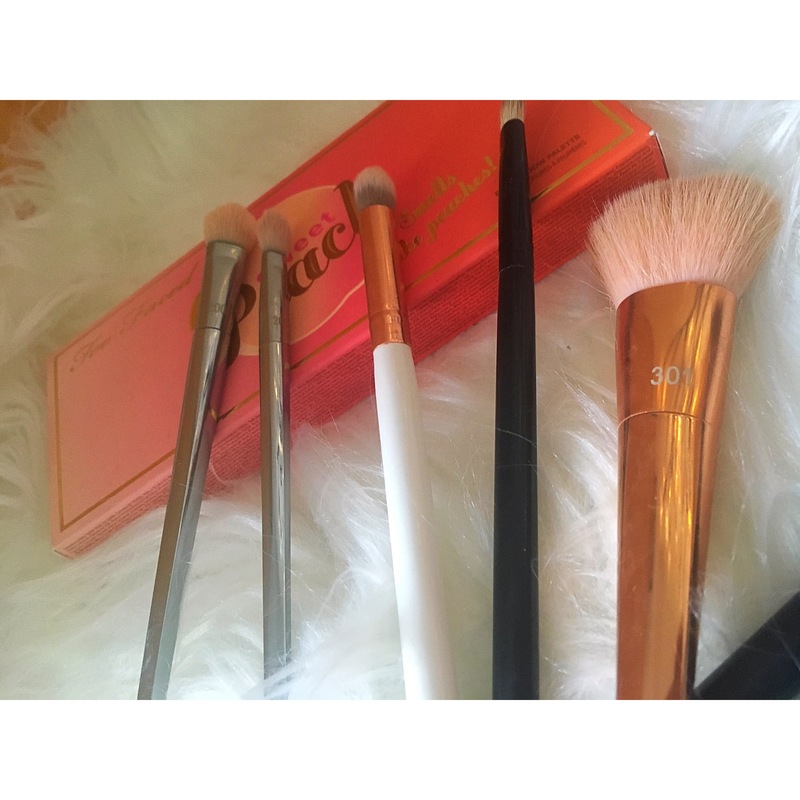 The contour brush is outstanding and I could never imagine applying contour without this brush. It applies so evenly and blends incredibly, creating a flawless and cut contour. These brushes are honestly some of the best affordable brushes I’ve ever used. They don’t shred, they’re easy to clean and they last an extremely long time as long as they’re cared for. I’ve got my eye on few more of these wonderful sets and I highly recommend them!